What’s my obsession with IKEA? Well, it’s IKEA! But also because they are one of the global manufacturers/retailers – besides Amazon – truly thinking of the new space era, and about living the space lifestyle. IKEA proves that what we are trying to do here – bringing space lifestyle for all – at Space Nation Orbit is one of the future trends that even IKEA believes in. 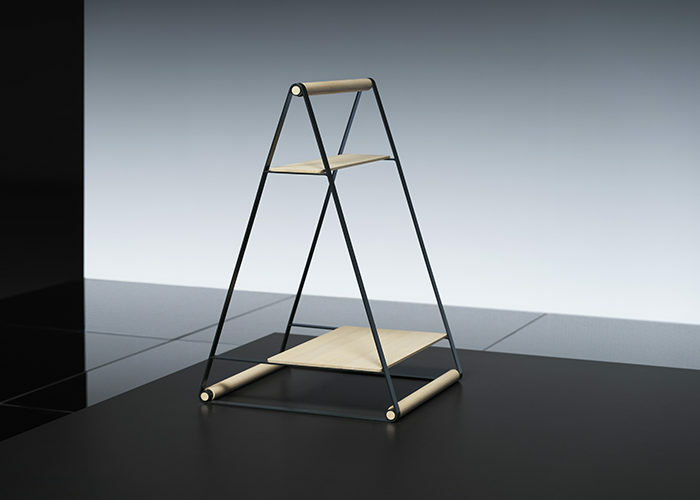 IKEA has made things differently ever since they were founded in 1943. Yes, IKEA was founded in 1943, it did not have an overnight success to become the world’s largest furniture retailer in 2008. They have studied our living on Earth for decades to offer products for everyday living. 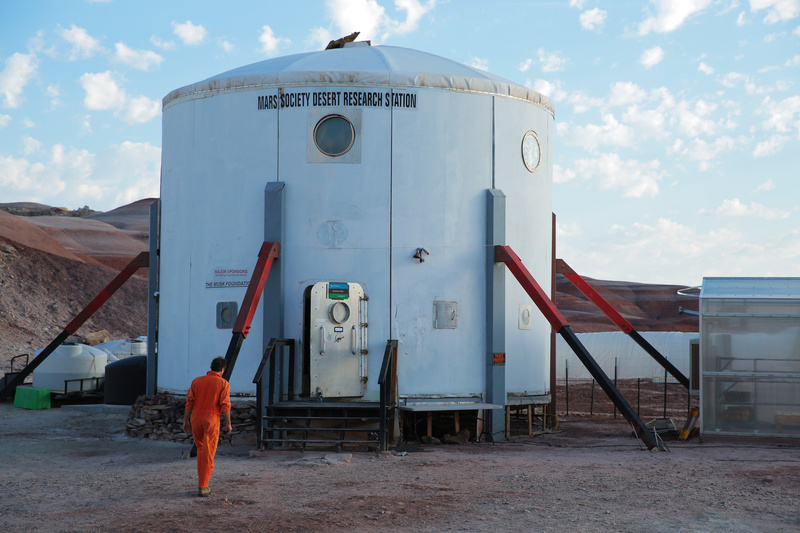 And now they have extended studying how living in space will look like, utilizing NASA’s Mars Desert Research Station in Utah. Their focus is on making home to feel like home, and maximizing quality of life even in smaller living spaces. 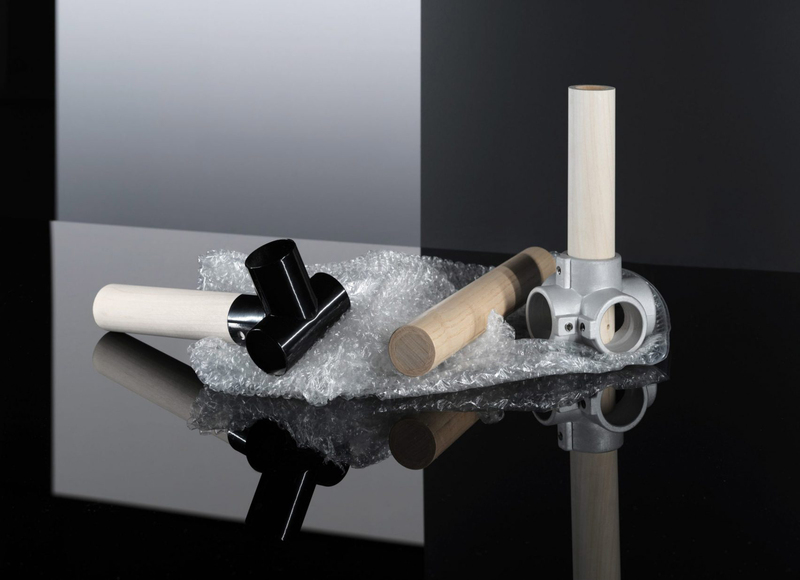 As a result IKEA introduces the Rumtid collection with four different product ranges that explore different issues: time, space, water and air. And this means that even more people will be living in smaller and smaller spaces, and more people will be in need of new solutions for their homes. 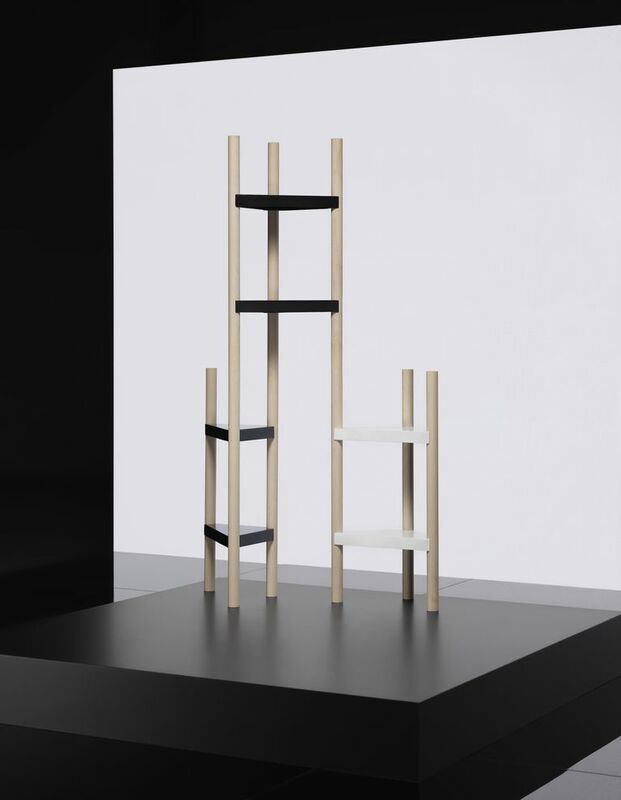 Small space living has always been a reality on International Space Station, so it made sense for IKEA to tap in to what scientists and engineers learn from living in space, and apply these discoveries to products and methods for everyday life at home, here on earth. 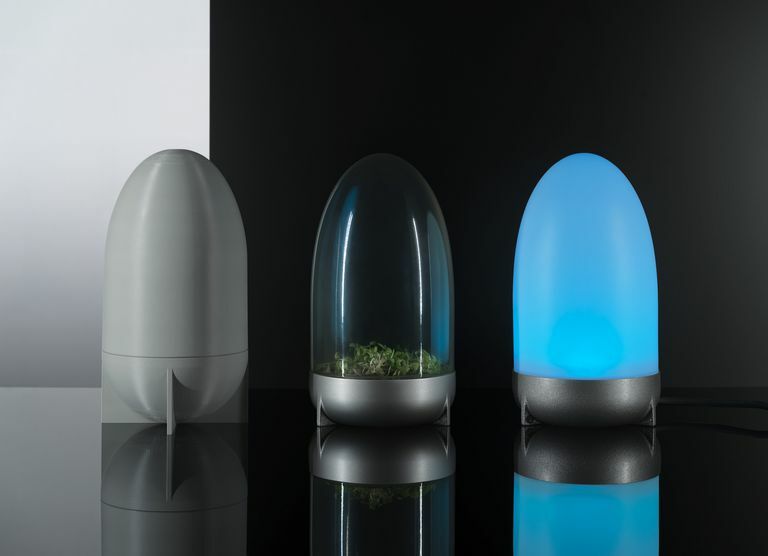 ?When you design for life in a space craft or planetary surface habitat on Mars, you need to be creative yet precise, find ways to repurpose things and think carefully about sustainability aspects. With urbanization and environmental challenges on earth, we need to do the same?, says Michael Nikolic, creative leader at IKEA Range and Supply. One of the new innovations as a results of the R&D made by Michael Nikolic and his team is the new lightweight hollow veneer tubes. Thanks to inspiration by the materials utilized by NASA for a variety of structures, they developed veneer that’s rolled into hollow tubes. The veneer material is made out of wood and recycled materials, and then rolled into hollow veneer tubes. The tubes come in variety of lengths and they can be joined together with connectors. The new veneer tubes can be cut into different lengths and then clamped together giving the creative freedom for consumers. You can build just about anything. But there is more. 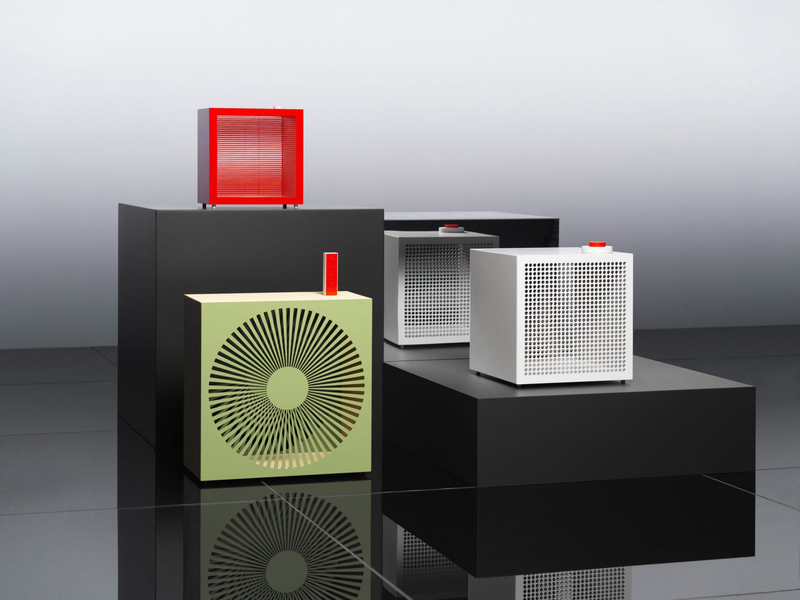 These awesome air purifiers photos have already been released, but I’d love to learn more about the technology, and if there is some space science behind how they’ve been designed. The glass terrariums look also perfect for growing greens at home, but again, can’t wait to learn if the air circulates differently. 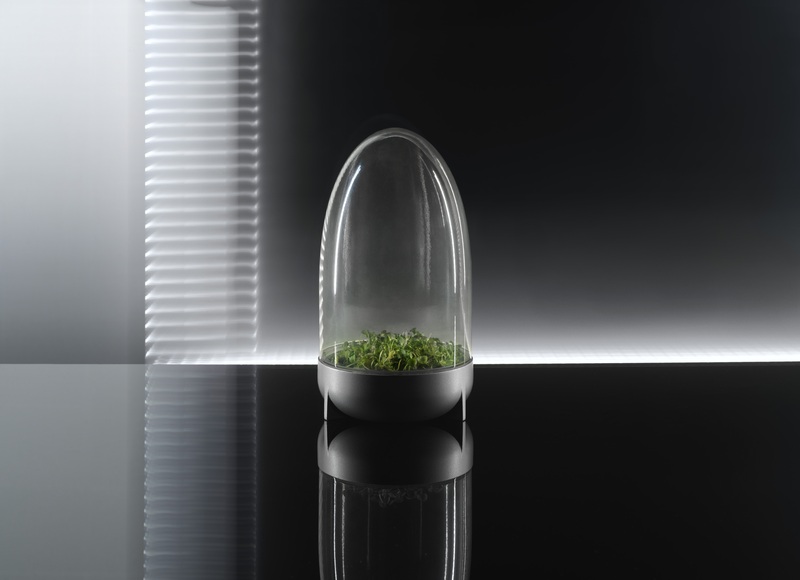 Maybe these are world’s first terrariums you could also take to space with you? The only bad thing about this collection? The Rumtid collection won’t be available in stores until in 2020.